About Us - Laceys Solicitors Laceys is a leading, forward-thinking law firm with specialist experts serving both individual and business clients across a broad spectrum of practice areas. Founded in 1860, Laceys has built a longstanding reputation, through trust, openness and results, for providing expert legal advice. We now have more than 100 staff, including 13 partners, allowing our clients to benefit from a great strength and depth of knowledge and expertise across all the specialist areas of law we offer. Supporting this, we hold 8 Law Society accreditations in specific areas of law, providing a mark of expertise, as well as demonstrating our commitment to client care. 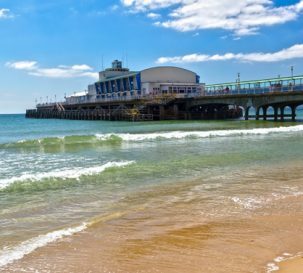 This is the largest number of accreditations held by any law firm within the Bournemouth and Poole area. We also feature in the Legal 500 guide, the well respected clients guide to the best law firms, with 8 practice areas now receiving recognition, a figure which is continually increasing.